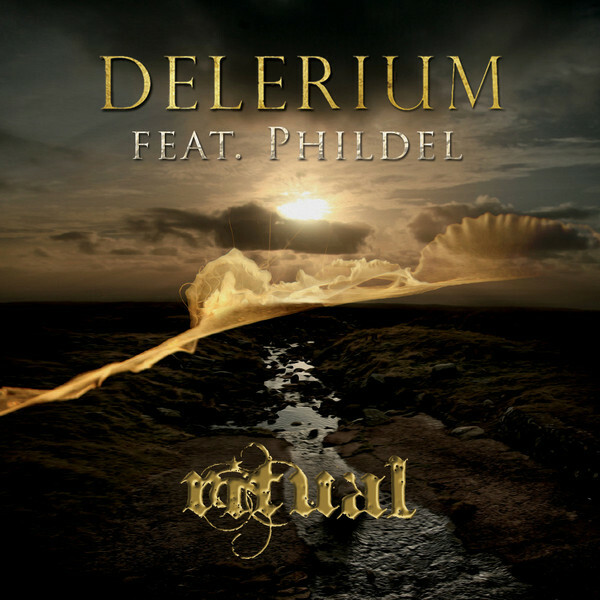 Best known for the platinum hit "Silence" w. Sarah McLachlan, Delerium has explored dark ethereal ambient, voiceless industrial soundscapes, & electronic pop music. These, and a stunning range of other influences are heard on Mythologie. 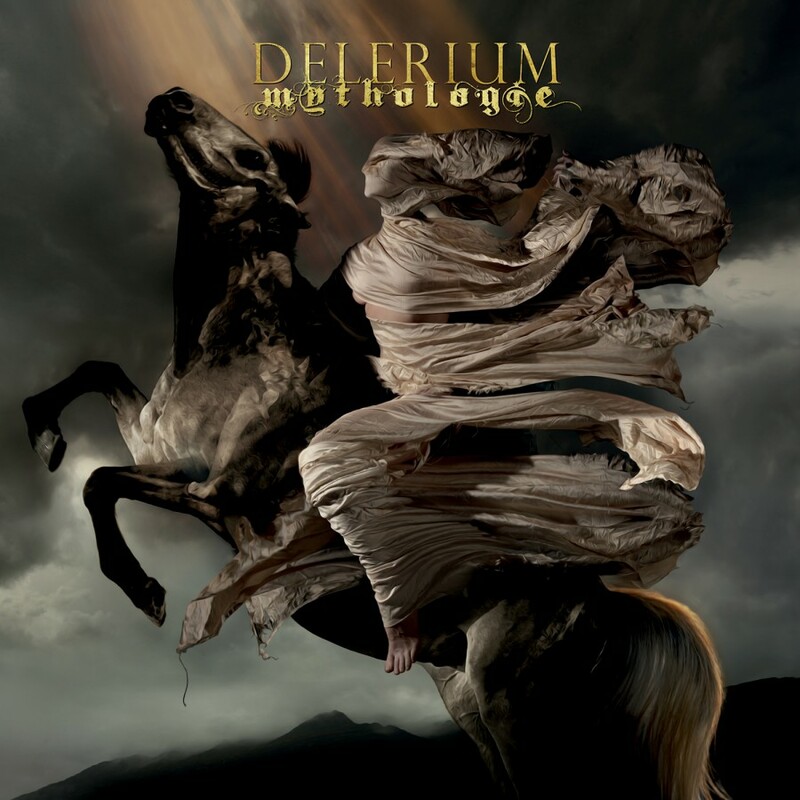 With 5 beautifully talented singers from 3 different countries seamlessly blended with a gorgeous palate of electronica, Mythologie shows Delerium at its best.